Lee Sang-yoon is a South Korean actor that is famous for his roles in several dramas, such as My Daughter Seo-young (2012) that made his name recognizable and made it the highest Korean drama rating of 2013. In 2018, he played in the drama About Time with actress Lee Sung-kyung. Lee Sang-yoon’s career started 12 years ago, when he was spotted in a crowd on Yeouido street, where his former agency director recruited him. Then he made his debut for a Hite Beer commercial in 2005. Since then, he has starred in several dramas. His popularity rose when he starred in My Daughter Seo-Young (2012). The drama was made the highest rated Korean drama of 2013 with 47.6% as the peak rate. 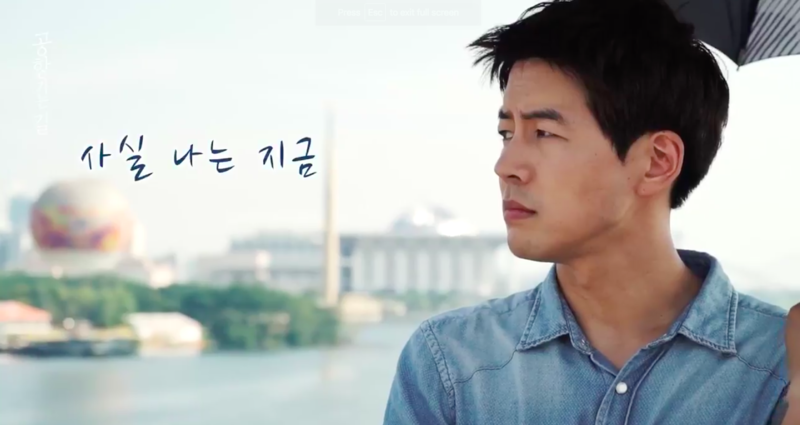 On 2014, Lee Sang-yoon had his first leading role in the movie Santa Barbara. He had starred in several other dramas and movies since then. In 2018, he played in About Time, a fantasy melodrama. In 2009, Lee Sang-yoon had a relationship with Nam Sang-mi who at the time was his co-star in a TV drama. They dated for one year. Because of their respective activities, the couple finally decided to split up in 2010. He also had several relationships since then, but he chooses to hide the relationships. One of the most recent relationships was his relationship with Uee of last year, but they had already broken up. 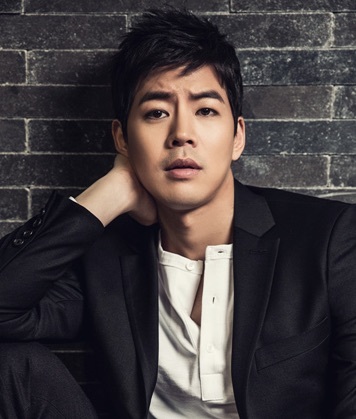 Now, Lee Sang-yoon is already 36 years old, but he has not planned about getting married yet. He holds a bachelor’s degree in physics from Seoul National University which he received in 2013. He entered the university in the year 2000 but because of the mandatory military service that South Korea requires and his acting career, he had to postpone his graduation date for several years. His good looks are aligned with the beauty of actress Kim Tae-hee. He is often called the “Big Baby” because it has a baby like features. He is one of the actors with the tallest heights in South Korea. Because of his alma mater, he is considered as one of the smartest actors in Korea. Are You Curious About Got7’s Mark Tuan’s Tattoo?